The swivel badge holder offers the unique versatility of a 360 degree swivel design not found on other badge holders. Made with a super strong clip that holds its shape for years of reliable performance. 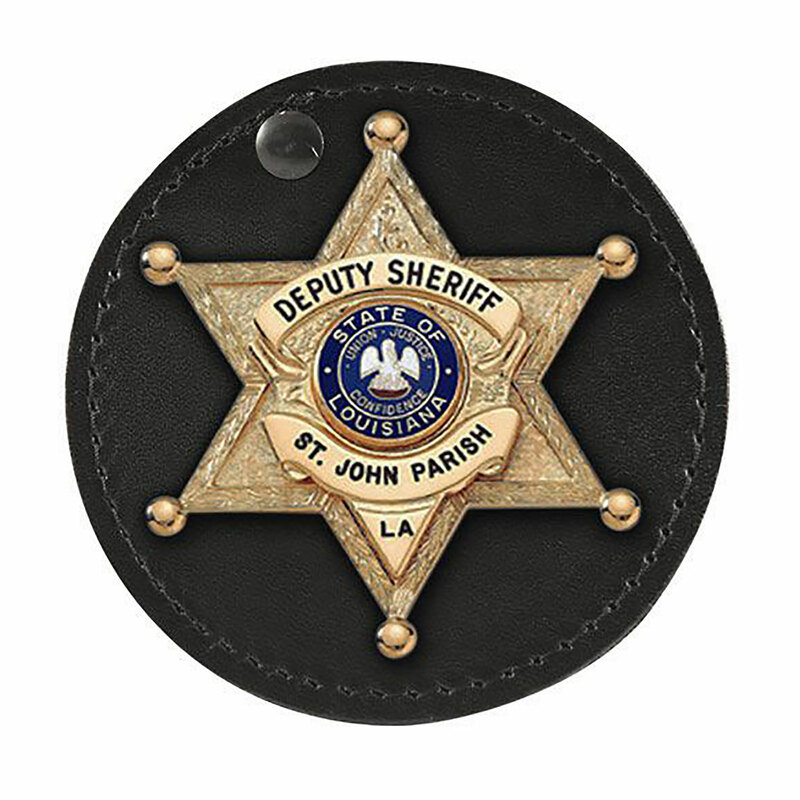 Easy placement and removal of the badge with a Hook-and-Loop closure to secure it.